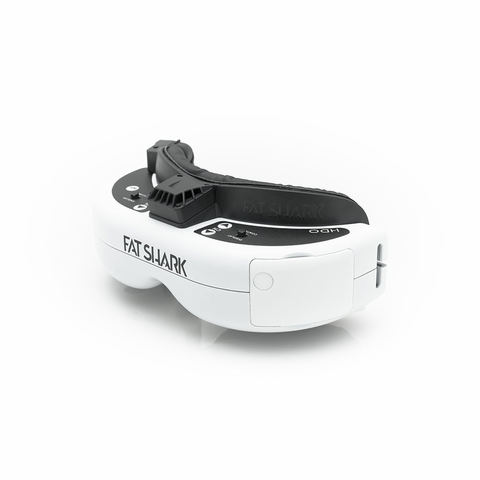 10% Off!!! Add to cart to check the final price!! 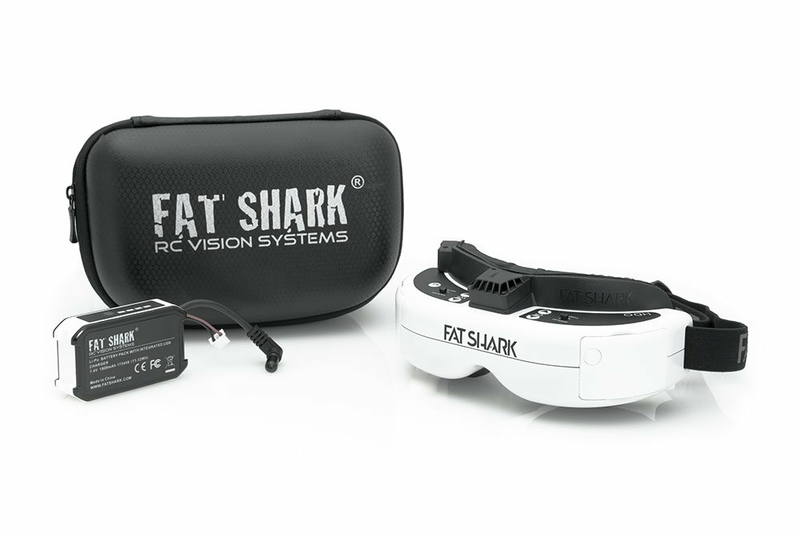 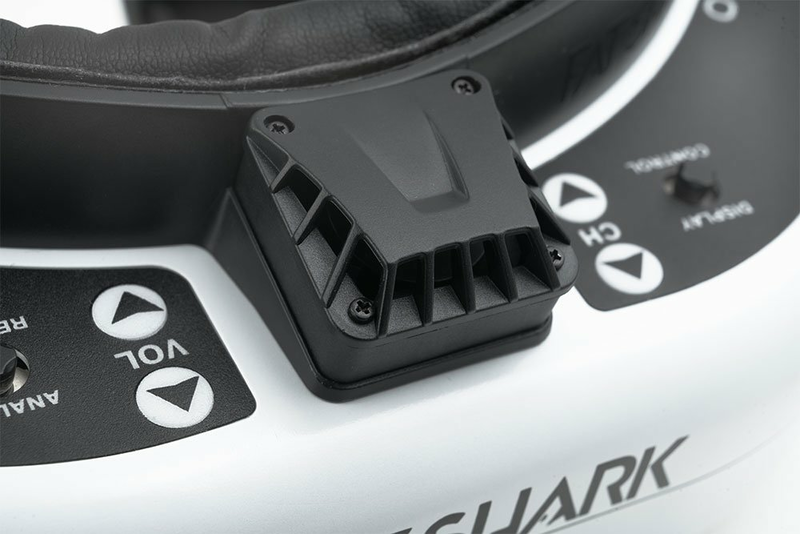 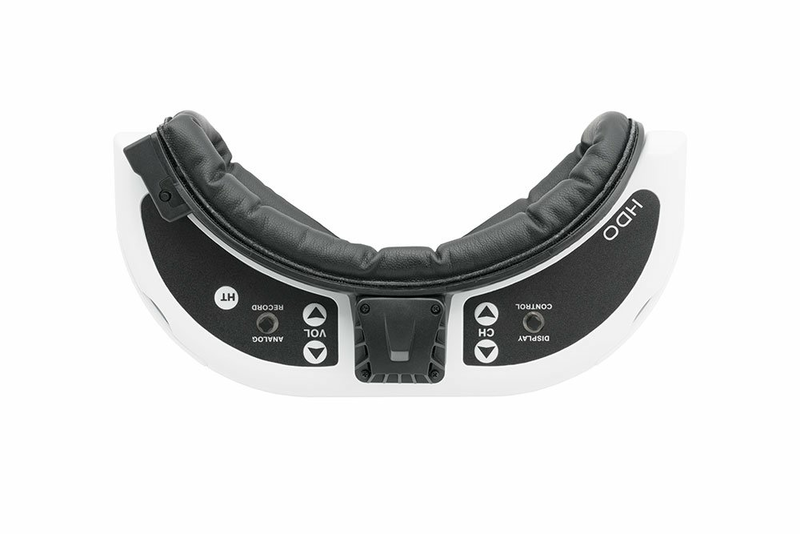 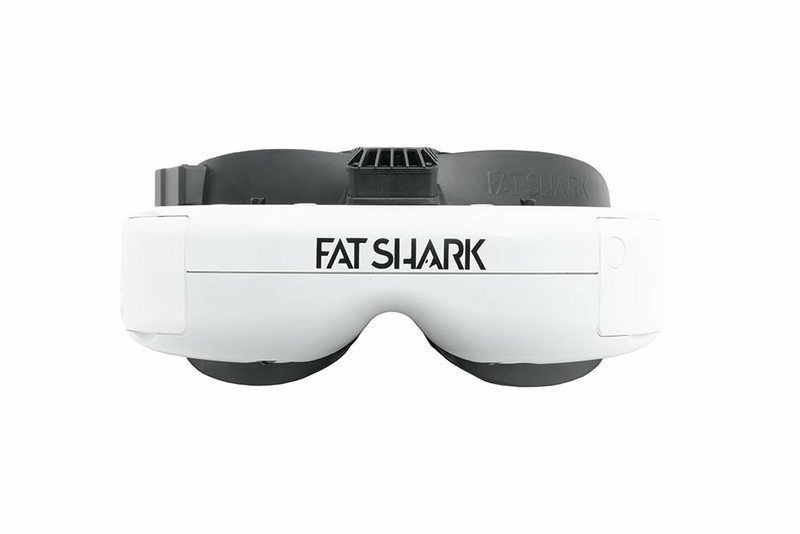 Fat Shark HDO fpv goggle is the world’s first FPV goggle to use OLED display technology.Compared with HD3 or other fpv goggles, the picture is definitely much more clear.